The town of Danville is located in the heart of San Ramon Valley. Danville has a small town charm which is welcoming to residents. Flanked by the Las Trampas Ridge and the Diablo Range, the town stands in full view of Mount Diablo. The area of northern California where Danville is located enjoys sunshine and mild weather practically year round, except for the winter months when the rainy season begins. This weather is ideal for outdoor activities and recreation. People enjoy hiking and biking on the numerous trails. 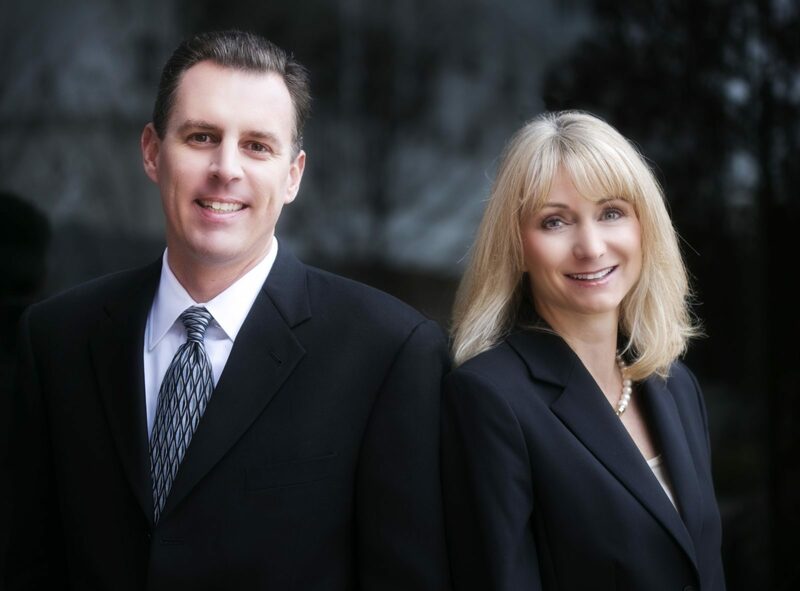 San Ramon is a dynamic young city, one of California’s outstanding suburban cities located in the San Ramon Valley. 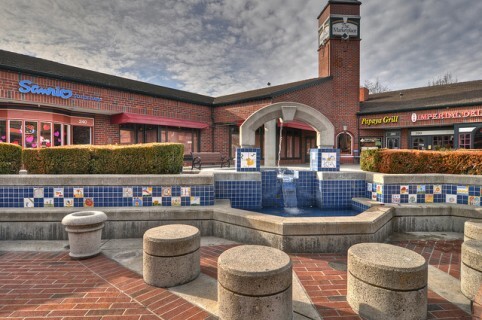 It has a variety of homes, parks and stores and a major employment center. With a combination of good schools, low crime, college-educated neighbors and a high-rate of home ownership, San Ramon is a very good place for families to consider. Alamo is somewhat a small town located in the San Ramon Valley. It is a suburban, unincorporated community. Alamo is a great place for families with children to consider. 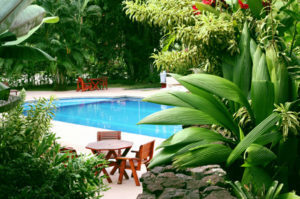 Alamo is a place where both parents and children are more likely to develop social ties with other families, as well as find family-oriented services and community. The town has good public schools, high rate of owner-occupied single family homes and overall crime rate ranks the lowest in the country, making it one of the safest place to raise a family. Blackhawk is a rural neighborhood located in Danville. It has some outstanding things about the way it looks and its way of life that are worth highlighting. If you are wealthy and enjoy keeping up with the Jones’, this neighborhood will interest you. 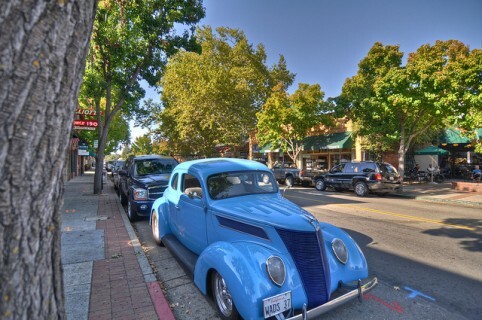 If you are planning to retire in California, this neighborhood should be on your must-see list. For many reasons, Blackhawk may be considered a retiree’s dream neighborhood. 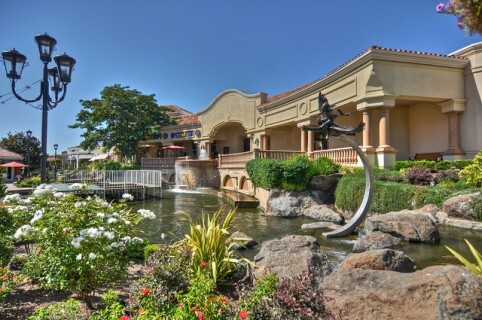 Walnut Creek is a larger medium-sized city located in Contra Costa County. Walnut Creek serves as a hub for the neighboring cities within central Contra Costa County, due in part to its location at the junction of the highways from Sacramento and San Jose and San Francisco/Oakland. 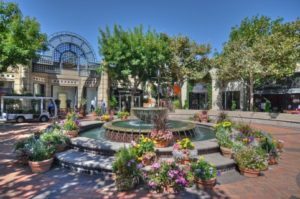 Downtown Walnut Creek is filled with wonderful shops,restaurants, and a well-respected Performing Arts Center. The City of Dublin is located at the crossroads of the Tri-Valley in Alameda County. Dublin has seen a significant amount of newer housing growth in recent years. 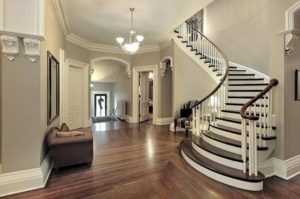 Quite often, new home construction is the result of new residents moving in who are middle class or wealthier, attracted by jobs, a healthy local economy, or other amenities. One thing that you will notice about Dublin is that there is a good-sized population of people who are young, single, educated, and upwardly-mobile career starters. Many singles consider Dublin a good place to live without being in a really big city, with opportunities for friendships and fun with others like themselves. Diablo is a suburban neighborhood located in Danville. This neighborhood is a good choice for families with school-aged children, urban sophisticates and active retirees. Diablo real estate is primarily made up of medium sized (3-4 bedroom) to large (4-5 bedroom) single-family homes, apartment complexes & high rise apartments. Most of the residential real estate is owner occupied. The city of Pleasanton is a vibrant Northern California community of 71,000 residents situated at the crossroads of Interstates 580 and 680, in close proximity to the San Francisco and San Jose metropolitan areas. Pleasanton’s highly educated population and workforce reflect a community that values education and actively supports a preeminent school system which ranks among the Top 10 in California. Lafayette is a medium-sized city in Contra Costa County. Located between Berkeley and Walnut Creek, it is only a 25 minute bart ride to San Francisco. Lafayette is noted for its high quality of life with top rated schools, low crime rate, small town downtown, clean air, mild climate and oak tree-studded hills. Lafayette is also a city of artists. They have more artists, designers and people working in media than 90% of the communities in America. The concentration of artists help shape Lafayette’s character. 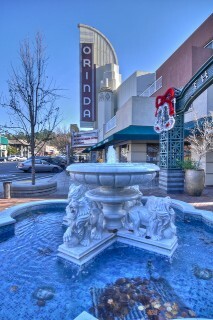 The City of Orinda is located in southwest Contra Costa County, within 20 minutes of downtown San Francisco. 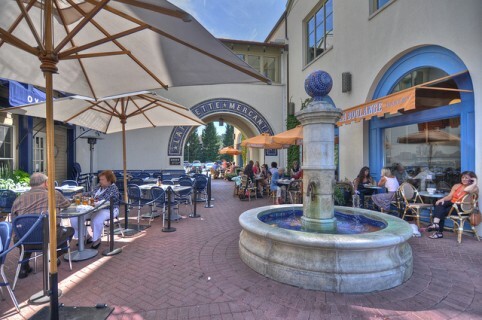 Orinda is a family-oriented community with a semi-rural setting. In contrast to the more urban existence of the surrounding area the tree-studded hillsides of the 12.8 square-mile City contribute to Orinda’s aesthetic beauty. Natural beauty, excellent schools, safe, history, culture and close proximity to major San Francisco Bay locations and activities make Orinda a delightful place to live, visit and play!